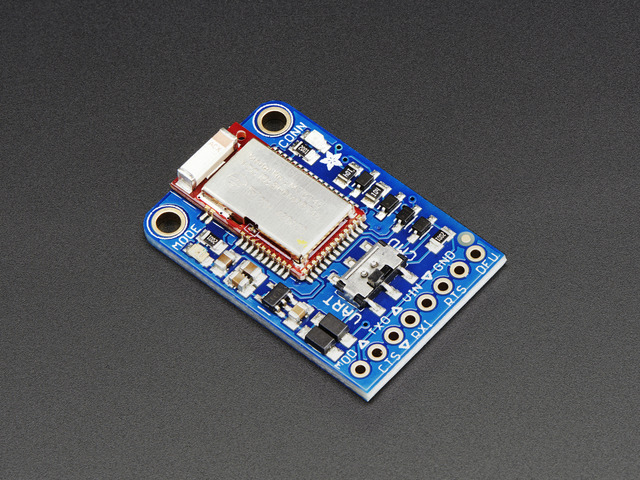 You can use the Bluefruit LE UART friend with any microcontroller with 3 or 5V logic. Here we will demonstrate software serial with an Arduino UNO and hardware serial with an Arduino MEGA. Depending on whether your microcontroller has a hardware or software UART, adjust pins as necessary! All of these pins are 'flexible' and you can change them around as necesary after you get your setup running nicely, but we recommend starting out with our default wiring. Then double check your wiring and make sure the slide switch is in the CMD position. If that all seems OK, you can also try power cycling the Bluefruit LE UART Friend. Simply remove the 5V wire for a sec and then reconnect it. Then try running the sketch again. Hopefully it'll start responding then. 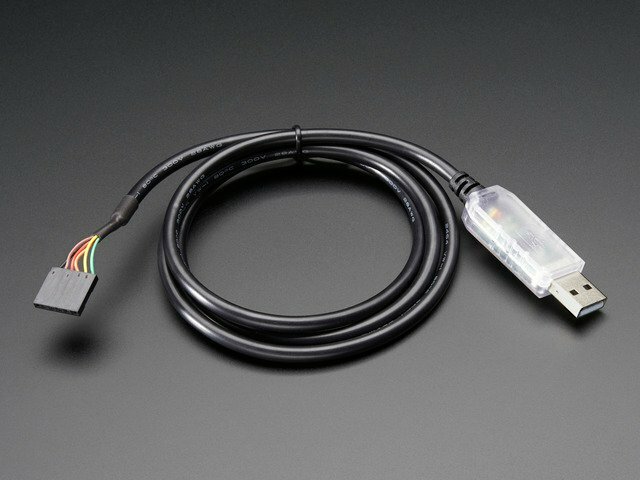 Since the UART Friend is, well, a serial port, you can use an FTDI Friend or cable to quickly connect using any serial console. You won't get MODE or DFU connections, so don't forget to flick the mode switch as necessary if you want to be in a particular mode. This guide was first published on May 01, 2015. It was last updated on May 01, 2015. This page (Wiring) was last updated on Apr 17, 2019.